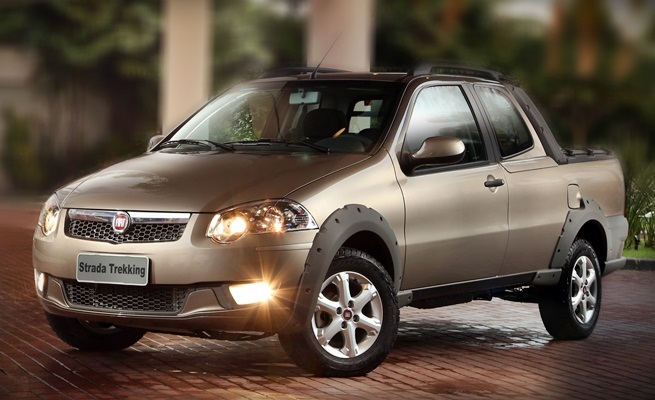 Fiat has released information and photos of the new restyling of first generation Palio family. The models to be updated are Siena EL, Palio Weekend and Strada, all of them very popular in Brazil. 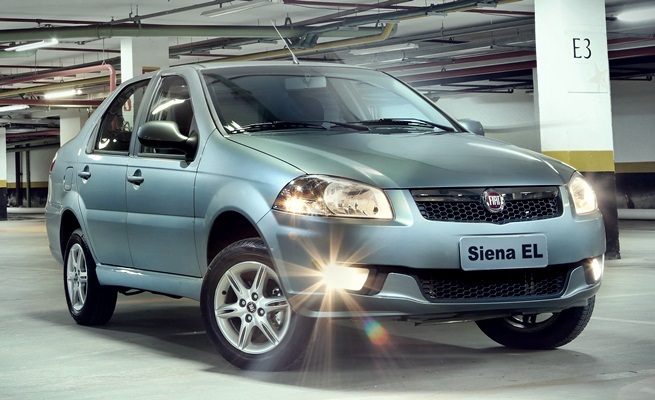 Although the new generation is available from last year and the new Siena was launched in March/12, Fiat still offers the old generation as it’s a core product and prices are lower. Therefore the new faces start with the Siena EL 1.0 and 1.4 at R$28.150 and R$30.970 (10.800 – 11.900 euro), and is followed by Strada pickup from R$31.490 (12.100 euro), also available in Europe, and Palio Weekend starting at R$41.490 (15.900 euro). All of them have new bumpers (similar to Grand Siena), new grill, and new rims as optionals. 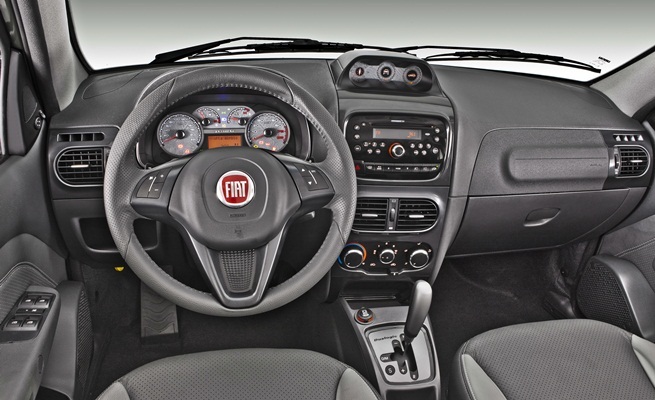 Inside the dashboard looks softer and the cluster has a new look (as the Uno). The engines are not changed at all. 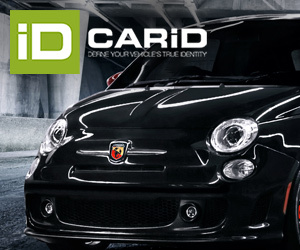 This facelift is intended to maintain the good sales figures of last months (especially in the case of Strada) and at the same time make useful the government’s discount on low engine cars, IPI. 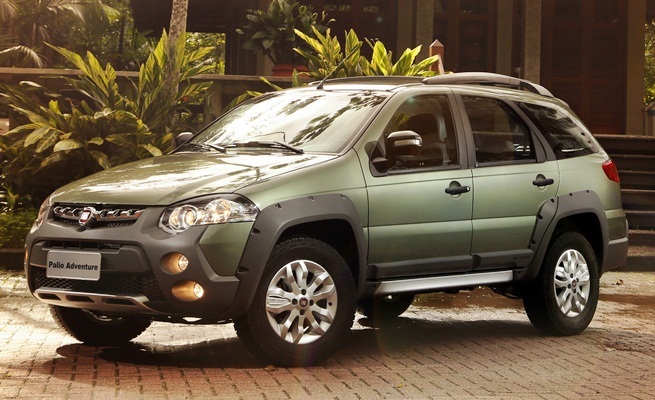 Fiat was again the leader of Brazilian market during May/12 after delivering 45.865 passenger cars, down 13.7%, more than total’s market fall, 9.6%. YTD sales figures indicate Fiat falled the same percentage of total market, 4.8%.